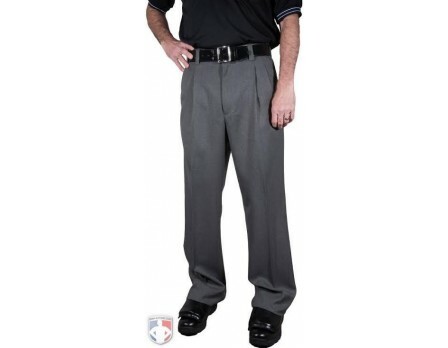 Crafted from top-grain leather, this best-in-quality belt provides 8-9 ounce surface dyed leather for umpires and referees. 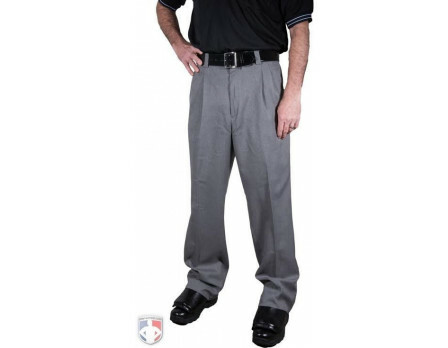 Crafted by Boston Leather, this 1 3/4" belt fits in belt loops of all umpire pants and referee pants or shorts. Available up to size 56"
This product is manufactured in Illinois, U.S.A.
We recommend ordering at least 1 size up from your waist size. Great belt! Great quality, just make sure you bump up 2-3 sizes from your pant size! Thought if I bought the next size up from the waist of my pants I would have enough length, should have gone at least 2 sizes up. Belt however is very well made. I wish I had bought the belt 2 sizes bigger. But I like the real leather and it should hold up for years. Great belt! Get the size that is a couple of inches bigger than your normal jeans waist. Very sturdy. Great belt. Solid and sturdy. Looks good and fits great. I prefer this umpire belt on the plate to the patent leather one. I thinks its easier to reach into ball bag with it. Great belt. Love it. It fits better than I was expecting. Great umpire belt. I sized up as recommended and it fits perfect. I really like the wider belt, unfortunately the size seems to run a little small. Great belt. Very durable. I went 2 sizes up and, although a bit big, it works well for cold weather gear, but 1 size up should work. Sizing up is perfect. I wear a 33 normally so went a size up from a 34 (ie I ordered a 36) and it's just about perfect! Great belt, good quality and I agree that you need to size up. 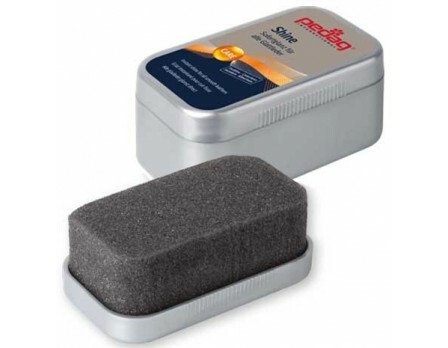 Great product I am glad that I went up one size as I was advised to do. Very comfortable to wear. Great purchase. Durable and looks nice. Looks and feels great. Glad I went up one size. Good quality belt. Fits all my baseball and football pants great. Nice leather looks good - Added this belt to bag to match with partners that don't have the patent leather. Order one size above your waist for perfect fit! Feels good and looks good. Fits properly but I should have gone up a size. This belt is excellent - I have three of them. My first one is a year old and has no signs of wearing out. Looks good and feels durable. I sized up two inches like I do with every belt and it is still a little small. 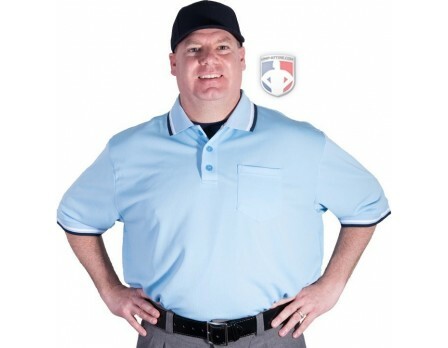 I would recommend sizing up an extra two inches with this umpire belt. 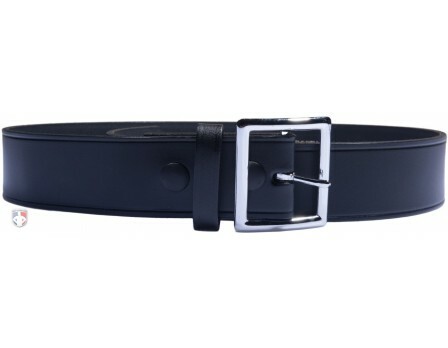 This belt holds its shape and is easy to care for! I have two (one for baseball and one for football)! Definitely a nice belt. But get a size even bigger. I wear a 36 pant, bought a 38 belt, definitely needed a 40. The belt fits on the first notch, and that's just not enough. 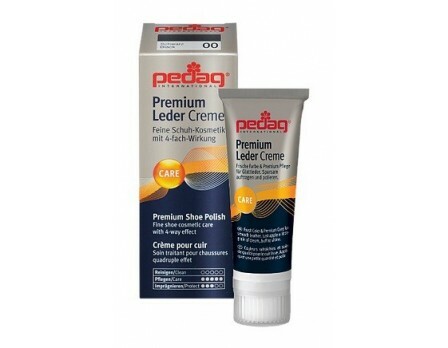 Got my son this for Christmas and it was a great price and he says they are the best and easy to care for and keeps him looking his best on the field. He says you have to keep buying as the ball bags cause them to lose the nice look. Good buy. Excellent product and priced right. 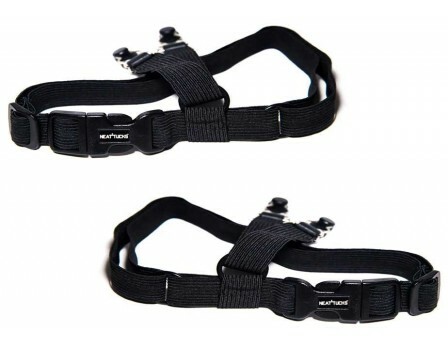 Great quality umpire belt. I preferred a size larger in order to not use the first hole on the belt. This is a quality umpire belt! It will last many seasons and give sturdy support throughout. 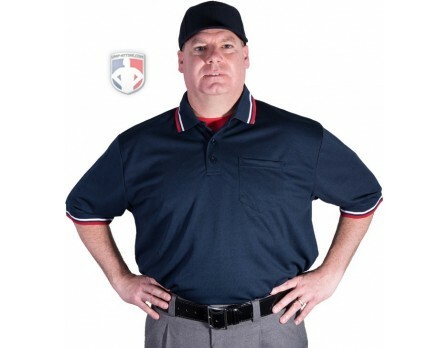 Great umpire belt- This is my second one from this company and the other is around 5 years old and is in great condition, but the size did not keep up with my waist, lol. I will caution, order at least one size above your waist size. Unlike dress and casual belts, these are not a couple of inches longer than your waist size. I bought this umpire belt two years ago. It holds 2 ball bags with 2 balls each very well. Looks good and a decent price. I bought this belt when I first got started umpiring in 2006 directly from the original Ump-Attire warehouse and the original owner Beulah Hester. It has served me well. I wear it in all levels of baseball from youth rec ball to NCAA Division I. I initially wore it as a base and plate belt but since 2008 as a base belt only and it still looks great. The belt has several sizing holes. Mine is a 38. I was a 36 waist and lost a lot of inches in Afghanistan and went down to a 32. It fit me well at all size ranges. I don't think there is a better bargain for leather belts on the market. I highly recommend it. The belt to wear with your plate pants!!! Great Belt very durable!! Would also recommend the Hi-Gloss Belt!! Great belt. Makes me look like a LEGIT umpire! Heavy duty belt. Great price for such good quality. 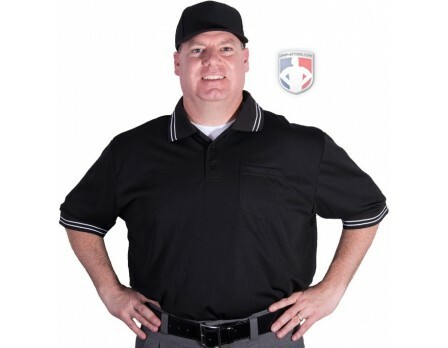 These products are our recommendations for you as a brand new umpire looking to make the initial investment to start your umpire career. Wide stripe shirts, 4-way stretch pants, performance caps, New Balance AK2 shoes, over-the-calf socks, EPIK whistles, sweatband indicators, skinny throw down bags, leather belts, RefSmart timers and more top the list.